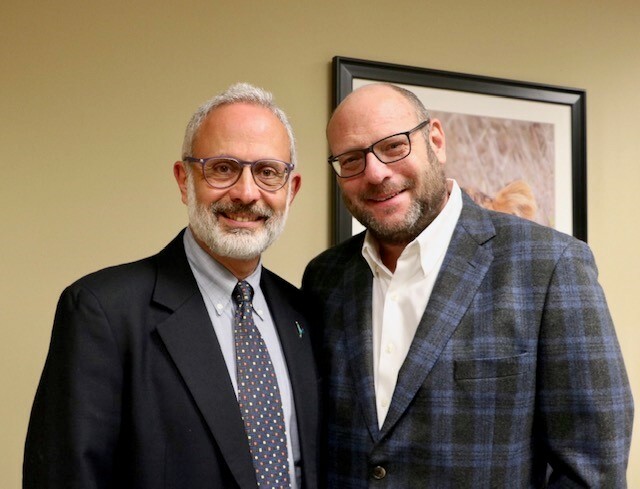 On Tuesday, February 19, Professor Reuven Hazan spoke to a group of 44 people at Southern Methodist University (SMU) during his visit to AFHU’s Dallas region. 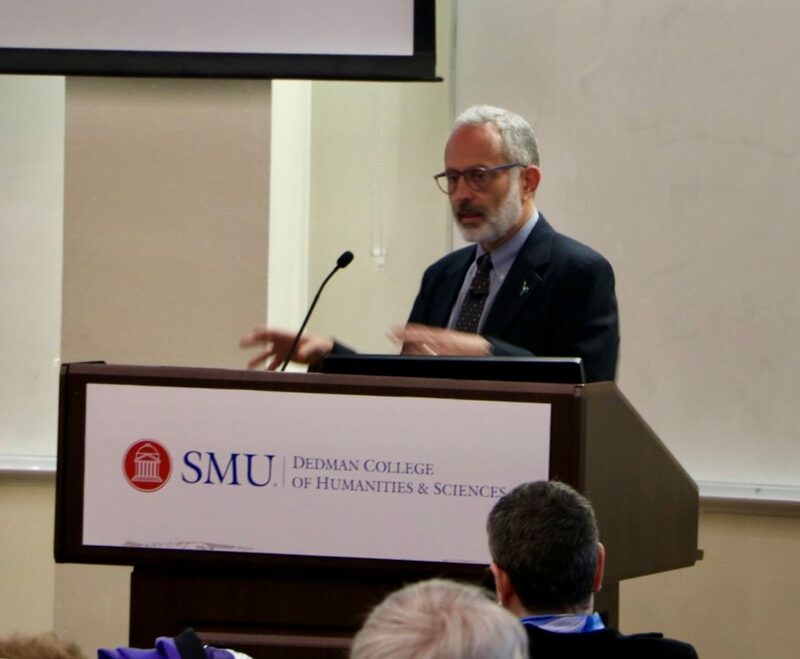 The audience was a mix of students in the Jewish Studies program, SMU faculty from disciplines including political science, law, economics and the humanities, HU Alumni, AFHU Advisory Committee Members, and members of the community. 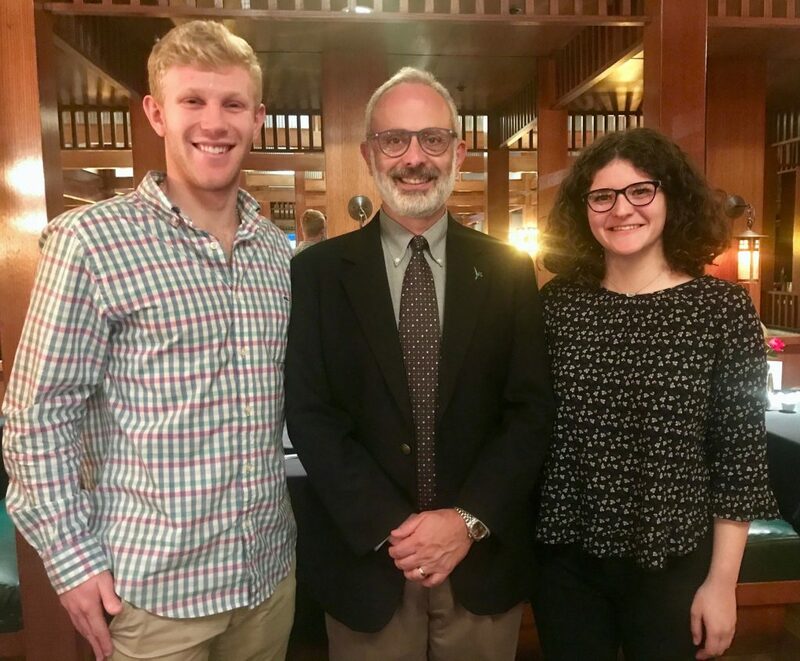 Professor Hazan engaged the audience during his discussion of Israeli Democracy, how it differs from the United States and other countries, and the upcoming Israeli elections.